Welcome to the July/August edition of our newsletter. I want to take this opportunity to thank you for subscribing to our newsletters. I hope that in reading this edition you will get a feel for what we are about as an organisation. 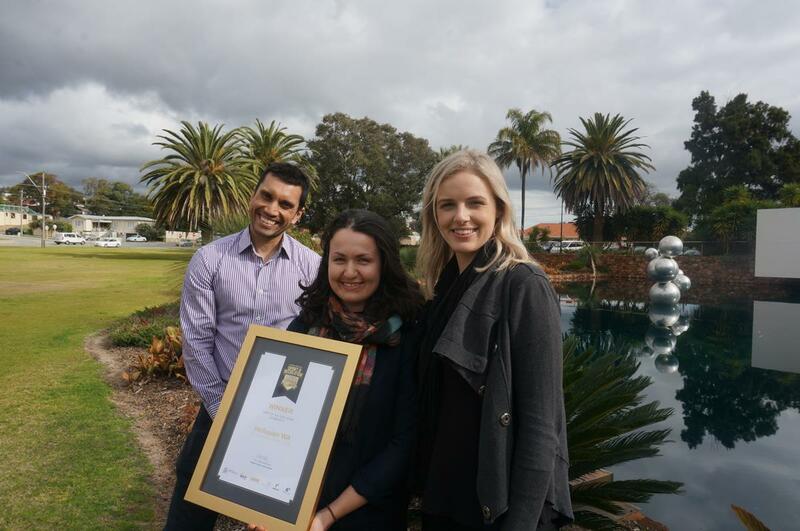 Ultimately we are a bunch of people who are committed to bringing about positive social change in Western Australia. I’d be the first to admit that this sounds slightly idealistic. After all, how would we begin to take on such an enormous challenge? I believe that the answer is both complex and simple – one person at a time. One person who is experiencing social isolation at a time, one sports club member at a time, one potential employer at a time, one school teacher at a time, one government administrator at a time, and one parent at a time. History shows us that often society will, despite good intentions, segregate people based on their challenges and what they cannot do. Taking the time to see the potential gifts and talents of everyone in our society takes people who are willing to swim against the tide. Celebrating difference takes courage, determination, strong leadership and creative thinking. Thanks to all the people who feature in this edition of our newsletter – all of whom have shown great courage, determination, leadership and creative thinking in order to bring about positive changes in the WA community. One person at a time. Photograph caption: Denver D'Cruz IWA Sport and Community Development Manager, Belinda Grandoni Senior Community Development Officer City of Bayswater and Jacqui Harkness IWA sport and Community Development Officer. Inclusion WA South services office launch - Cockburn. 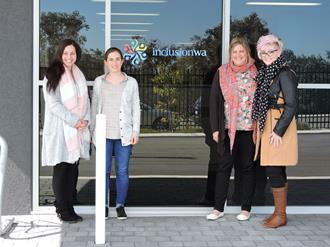 Inclusion WA held the official launch of the South services office last Friday in Cockburn. The South team provides opportunities for people living from Armadale to Mandurah and anywhere in between. Having the new office centrally located within this region allows our team to work further south than we have previously had the opportunity to do. A big thank you to all those who attended to share in the celebrations; Scott Williams from Lottery West, Josh Wilson Labour Federal Member for Fremantle, Betty Gartlett performing our Welcome to country and smoking ceremony, several Disability Services Commission (DSC) Coordinators and Area Managers as well as staff from Ruah, St Pat's and Identity WA. If you have any enquiries on our South services please contact one of our dedicated team members on 9417 9626 or drop in for a chat at 1/35 Tamara Drive, Cockburn Central. 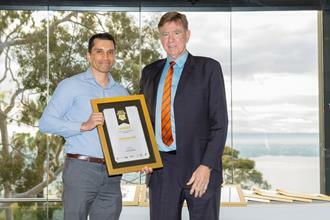 Inclusion WA receives Department of Sport and Recreation (DSR) Community Event of the Year award! A big congratulations to our sport and community development team on receiving the Community Event of the Year award at the Department of Sport Recreation awards. 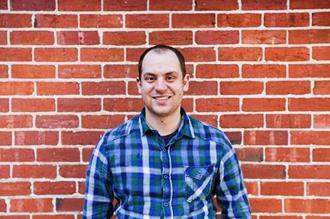 Dwayne's time with Inclusion WA has seen him through many challenges. 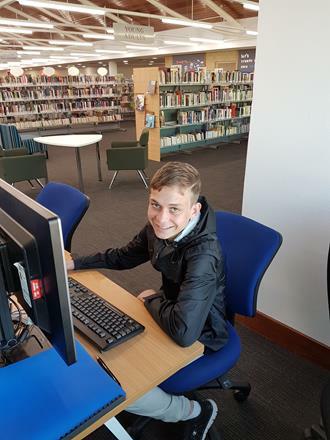 With the right supports in place, Dwayne has managed to find his own direction, achieving goals and planning for his future. Yalcin shares his story of self-discovery and how his travels lead him into the Facilitator role with Inclusion WA. Sick of Pokemon Go? 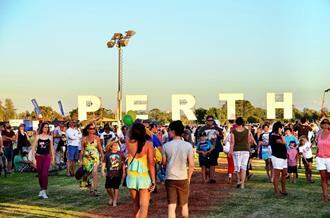 Want to get out and explore more of what Perth has to offer? There is plenty happening over the coming months that will allow you to get out and start enjoying the warmer weather. With spring comes the season of festivals, but if music isn't your thing check out some of the other upcoming festivals. Mental Health Week is happening again in early October which means a week full of activities for the whole family to get involved and help reduce the stigma associated with mental illness. Kings Park hosts their Floral Fantasy Festival, boasting a gorgeous display of wildflowers, live music, guided walks and much more. Or why not learn some new skills at the Festival of Adult and Community Learning.